t’s a great pleasure for us to posting the first of many articles dedicated to all aspects of wedding music. Stefano Malinverno is the author: he is one of more than 60 professional artists of SARTORIA DELLA MUSICA. 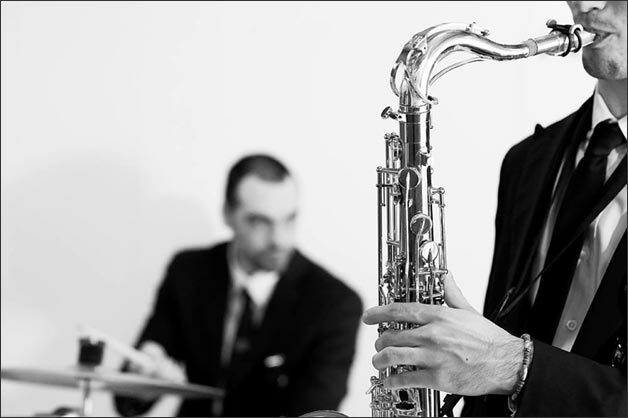 Sartoria della Musica is an ensemble of musicians founded by Paolo Picutti who are united by their passion for tailor made music, hence the decision to call the company Sartoria della Musica (Music Tailor). 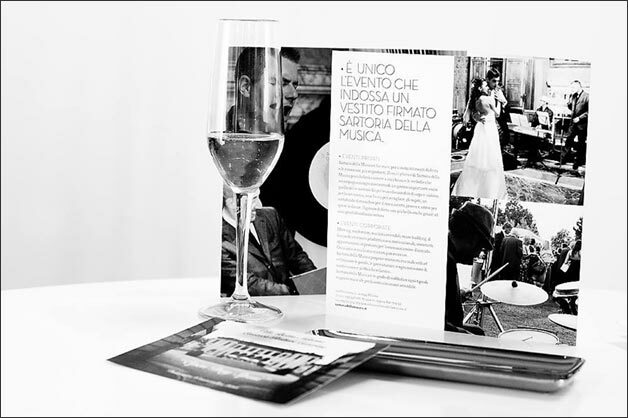 SARTORIA DELLA MUSICA musicians are able to accompany your special moments with a tailor made soundtrack to enhance and add uniqueness. 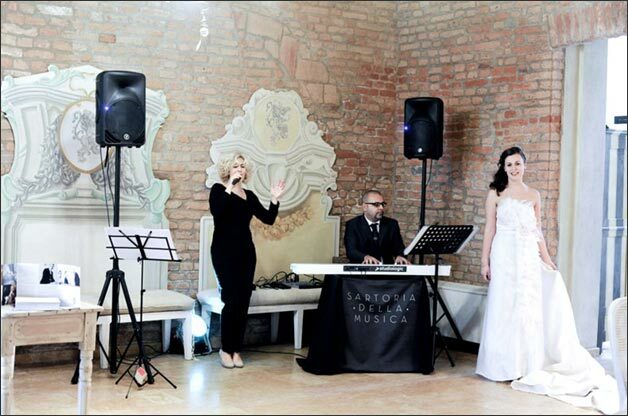 Professional artists by Sartoria della Musica can offer a wide repertoire, from classical music, to swing, bossanova, jazz, and most famous hits of the moment. 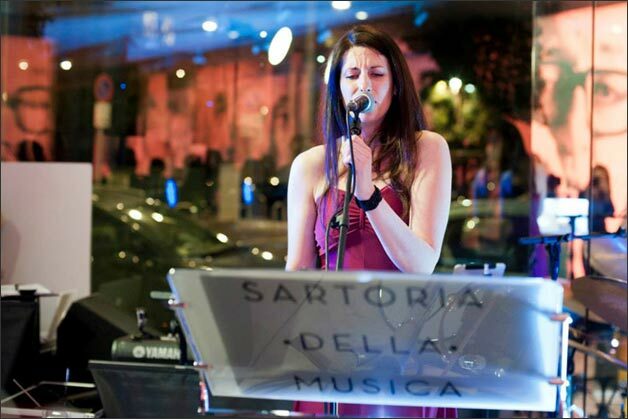 For further details please visit www.sartoriadellamusica.it. 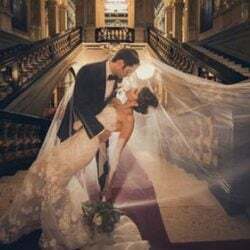 This is the most important moment of your wedding day! 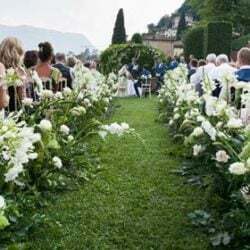 It is the business card of your day and it is also the moment where your guests are relaxing and mingling after the civil or religious ceremony. Music should never be loud or intrusive. It should allow and facilitate the exchange of greetings, tie’s loosening and the relax. 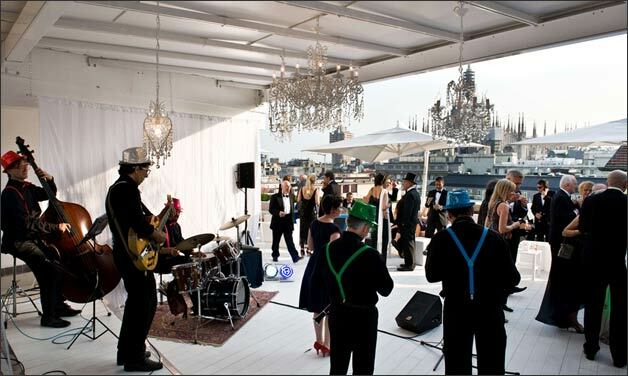 During an outdoor cocktail guests have the chance to be close to the band to listen to their music or g slip away to talk quietly. Musicians should not perform a concert. They are not the attraction of the day, their music enhance emotions making everyone a single thing. 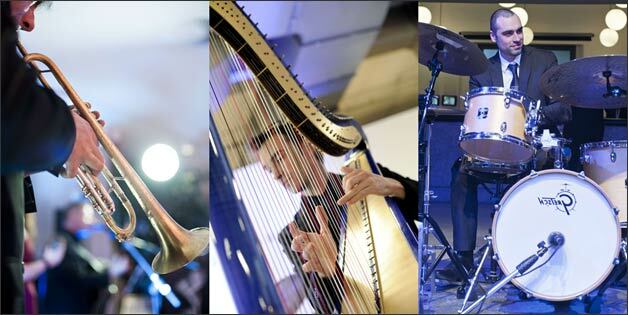 Musicians are there to give a special touch to bride and groom’s wedding day. 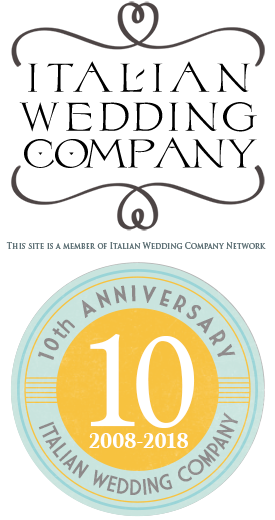 With Sartoria della Musica it won’t be the case! After an aperitif, it’s the right time to sit down and enjoy the menu chosen by bride and groom. It’s the right time to enjoy a lovely meal and good chats. Our suggestion is to avoid live music in this special moment. Our music planner will suggest something soft, lounge or relaxing with an appropriate volume. 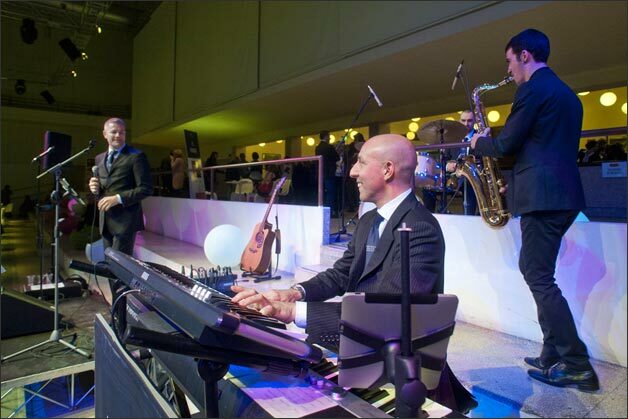 We can even decide to play it through the reception venue PA system. Playlist choice can be similar to what the band played at the aperitif or can be totally different. You can choose classical, lounge, but also melodic rock or pop music. You will be totally free to choose! 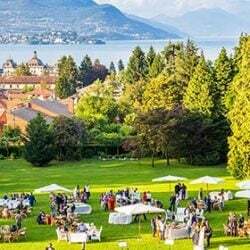 In some cases, however, it can be nice to listen to a pianist playing live, perhaps with an acoustic gran coda piano in the location. It is the icon of a wedding day! 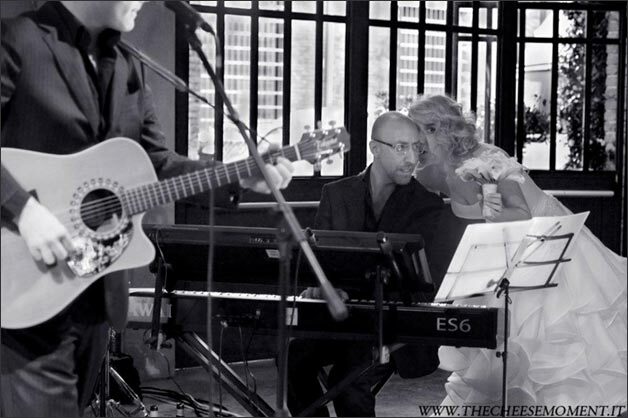 It is the for the songs that represent bride and groom’s love story. There is not a “right song” for the cutting of the cake or the first dance! Every couple has a story and a song of their own. In the last years we have received very different requests: “Your Song” by E. John, “What a wonderful world” of L. Armstrong, “I’ve got you under my skin” by F. Sinatra or the OST theme “Time of my life”. A good music planner is able to explain the importance of these moments and the meaning of the songs they will choose. We suggest to play these songs live. They will be especially prepared for the occasion if they are not in musicians’ repertoire. Cutting of the cake and first dance mark the beginning of the real party! Music must should be a sort of “crescendo”. The band that played swing/bossa/jazz before is now proposing funk, soul, blues, R&B, to warm the hearts and prepare to dance. Dances are often manages an experienced DJ, who knows perfectly of the environment in which he is playing. For a good musician or a good DJ it is easy selecting songs to inviting people to dance and create a warm atmosphere for a wedding party. You can have fun without make it too cheesy but we have to remember to match your and your guests’ tastes and ages at least in the first part of the party. We usually suggest a fun start with some twist / Rock ‘n’ Roll, then we move to 70s and gradually rise to present day. 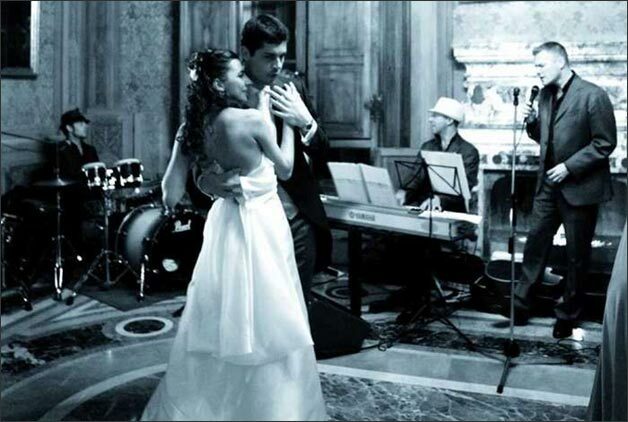 Bride and groom will help us to create a good playlist matching their and their guests’ preferences. A good DJ should be like also a good psychologist to understand what song he needs to play and when. He should not impose his music tastes keeping in mind that main characters of the day are always the bride and groom!